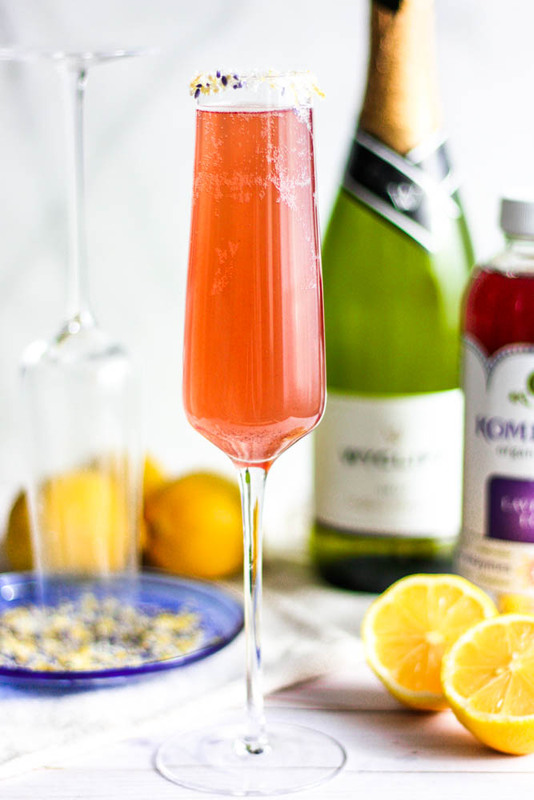 The simplest cocktail you will ever make – these Easy Lavender Lemon Champagne Fizz Cocktails are perfect for your valentine, galentines, or you! 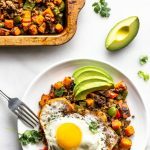 This post has been sponsored by GT’s Living Foods. As always, all opinions remain my own and I am proud to partner with brands I love. Thanks for supporting Miss Allie’s Kitchen! Can anyone else agree that champagne is a form of love language? 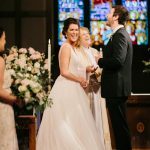 Whenever we’re popping bottles, there’s always something to celebrate; A wedding, a promotion, a birthday, brunch (because brunch is love, too). 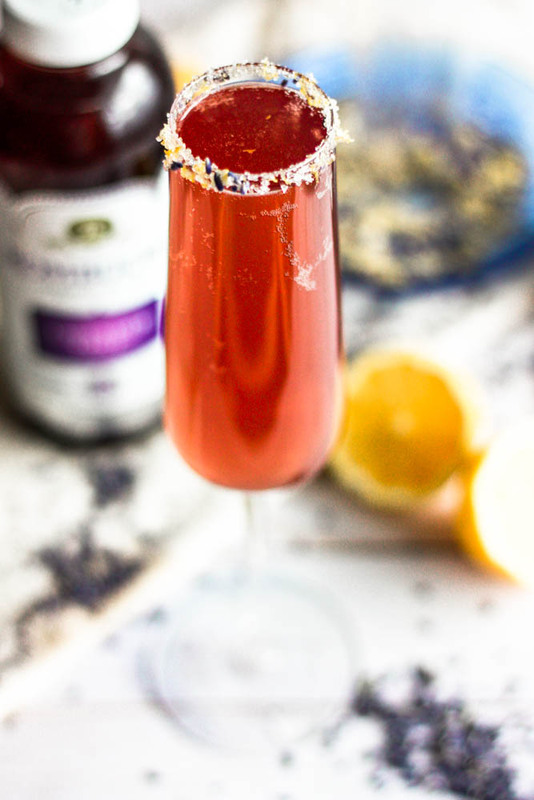 Champagne cocktails are the easiest way to create something absolutely stunning for someone you love and what better time to bust one out than Valentine’s Day (or Galentine’s Day)?! 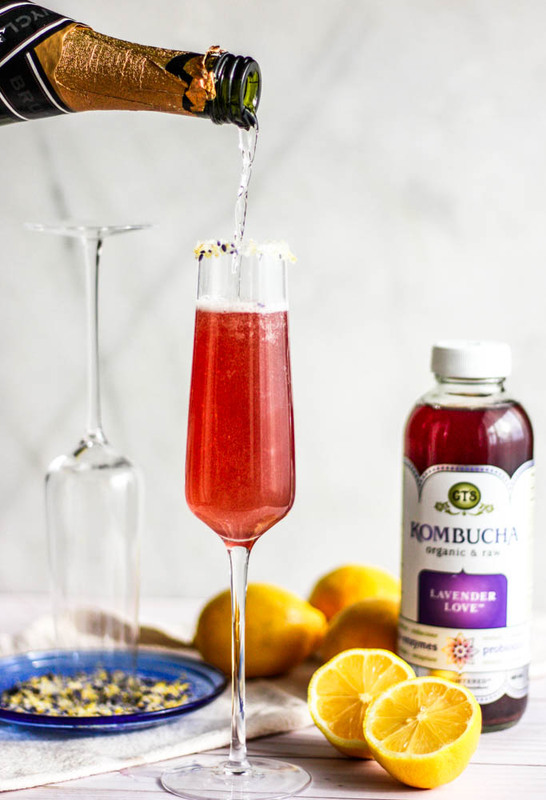 This cocktail is crazy beautiful (I mean would ya look at that color) but it only has 5 ingredients, 4 if you leave out the culinary lavender, which you totally can, but it takes things up a notch if you use it. 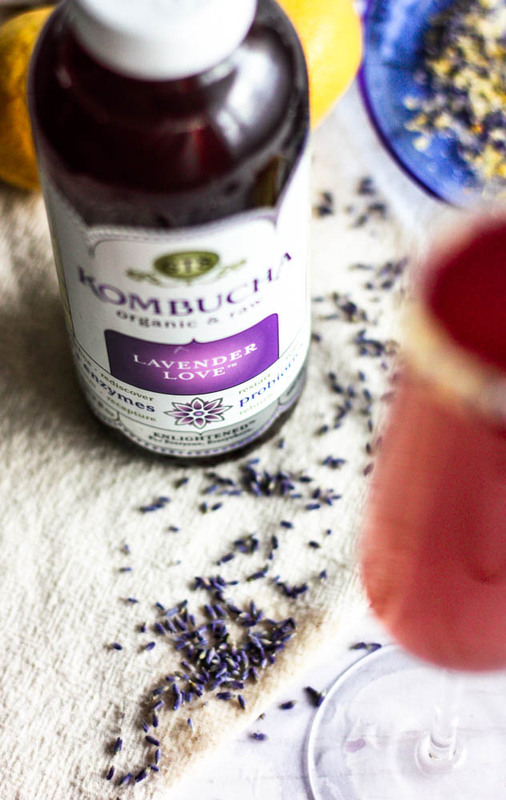 GT’s Living Foods Lavender Love Kombucha does most of the work for us here. 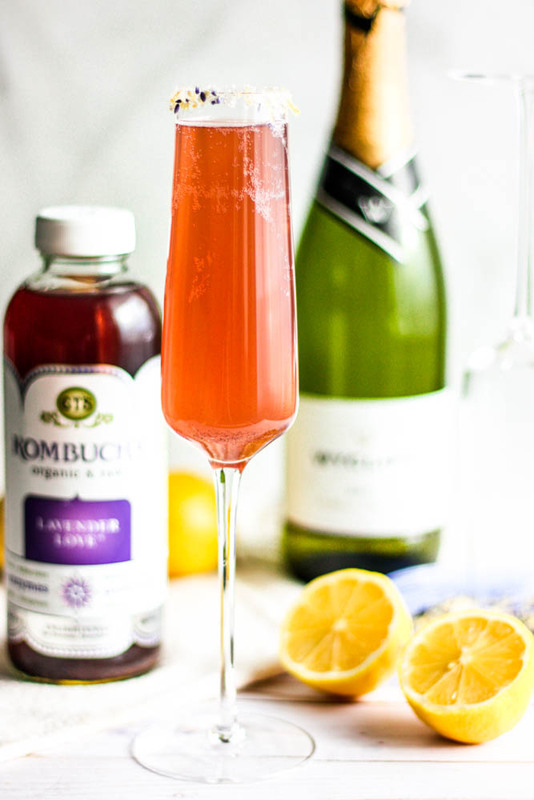 With a touch of lemon juice & the fancy as all get out sugared rim the champagne is taken to the next level with this beautifully floral kombucha flavor. I’ve been able to find this flavor in quite a few places lately (Wal Mart & Healthy Habits Natural Market in Orwigsburg, PA), and I recommend using exactly this one with this cocktail. 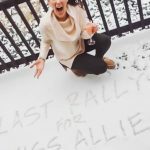 Speaking of Galentine’s though (and a teeeeeenny spoiler alert) my bachelorette party is this weekend. I’m planning a little something for all of my gal pals to thank them for coming and to celebrate Galentine’s with my favorite peeps on the planet. 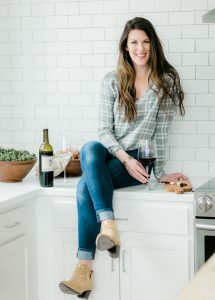 Don’t worry though, I’ll give you the inside scoop next month; I’m going to be posting about healthier bachelorette party ideas (aka if you don’t want to spend your weekend in a bar) and it’s definitely going to include GT’s Living Foods and champagne. Alright back to the booze! Add the sugar, lemon zest and lavender onto a plate and mix together with a fork. Use the lemon wedge to wet the rim of the glasses and dip them, upside down in the sugar mixture to coat the rim with the sugar, lemon zest, and lavender. Squeeze the remaining lemon into the glasses, about 1/2 teaspoon in each glass. 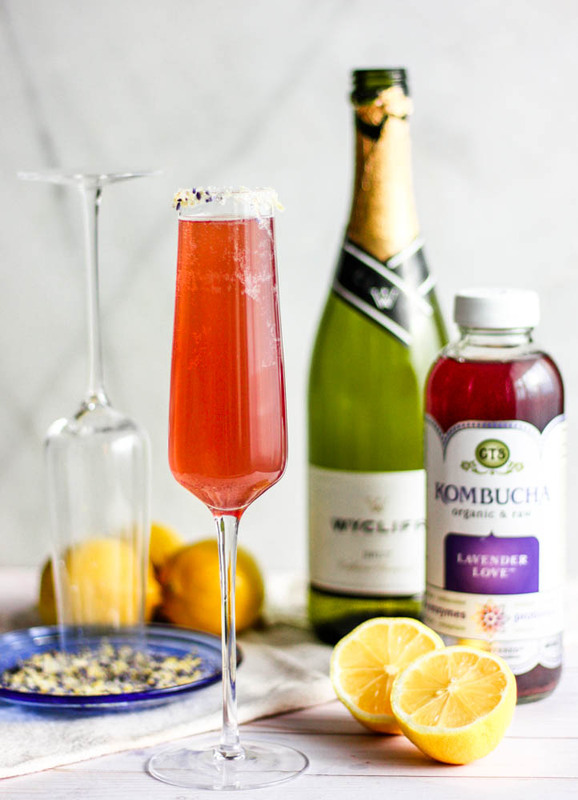 Pour the kombucha evenly among the glasses and top evenly with the champagne. Cheers!